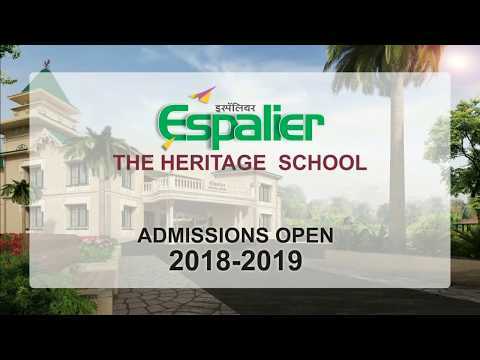 Espalier - The Heritage School is a concept based school. Amidst the nature, a place loved by kids where colours are brighter, the air is softer and the mornings more fragrant than ever again. Here with experiential learning and hands on activities a child discovers and explores the world around him. Espalier aspires to give every child the very best. 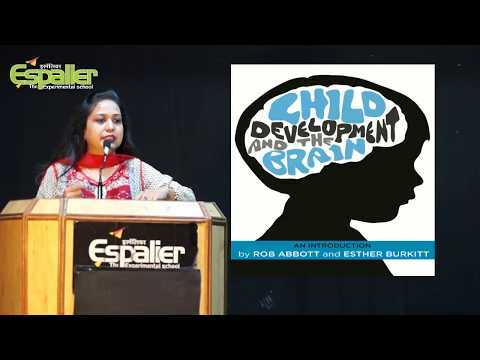 In Espalier we believe in “Holistic child development”. 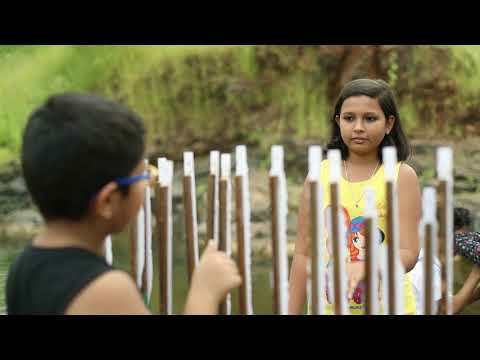 Espalier - The Heritage School is based on Gandhi-Einstein philosophy. After an in depth study of Mahatma Gandhi's Nayee Taleem, research papers of renowned neuropsychologists and comprehending Einstein's quest for curiosity as a powerful tool of learning, education activist Sachin Joshi formulated a curriculum build around Brain Based Education system to gain academic success. The development of analytical ability for independent thinking and decision making should always be placed foremost. Hence, Espalier strives to imprint 'Self reliance' on the minds of young learners. A key feature of Espalier school is Experiential learning which promotes self confidence and ignites the life long process of learning. Ignite a spark in individuals for Novel and constructive thoughts. Motivate out of box thinking. Inculcate deep respect for parents and pride for their motherland. Holistic child development with an attitude to win the world.